Yang, a startup veteran and founder of the nonprofit Venture for America who has never run for elected office before, had already added a “decriminalize opioids” plank to the list of nearly 100 enumerated policy stances on his campaign website. But on Sunday, he fleshed out that stance, spelling out the specific drugs he would decriminalize when found in small amounts and saying that the goal of decriminalization is to get more Americans into treatment, and out of jail. 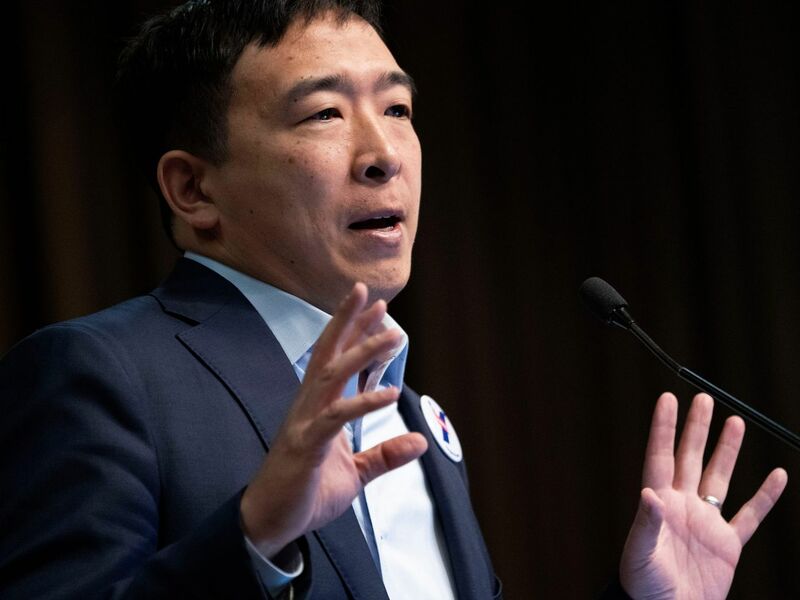 In response to a question from a student at Trinity-Washington University, Yang described opioid addiction as a “plague” that has reduced Americans’ life expectancy and surpassed deaths from car crashes as a leading cause of death. And he added, “the federal government was complicit in enabling this opioid epidemic,” describing federal officials as “standing by” while pharmaceutical companies dispensed drugs like Oxycontin as a “non-addictive wonder drug,” leaving Americans to deal with the aftermath. Who was Lazytown’s Stefan Karl Stefansson, when did the Robbie Rotten actor die and what is bile duct cancer? Who is Rodrigo Alves, why did Human Ken Doll quit Celebrity Big Brother and when did he say the n-word?